The T.S.A. (Transport Security Administration) is an agency of the U.S. Department of Homeland Security which is responsible for the safety and security of the public travelling to the United States. 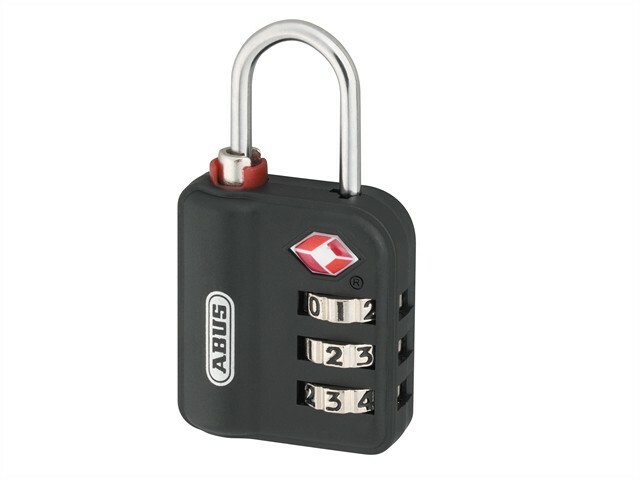 The ABUS TSA Luggage locks allow the agency to open and search air passengers' luggage and then relock using a TSA master key.